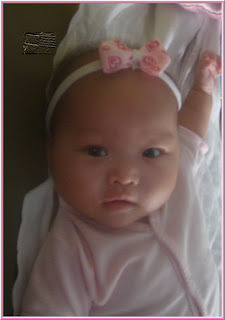 See my model - Princess Kylene (2 months old) - I made one for her. 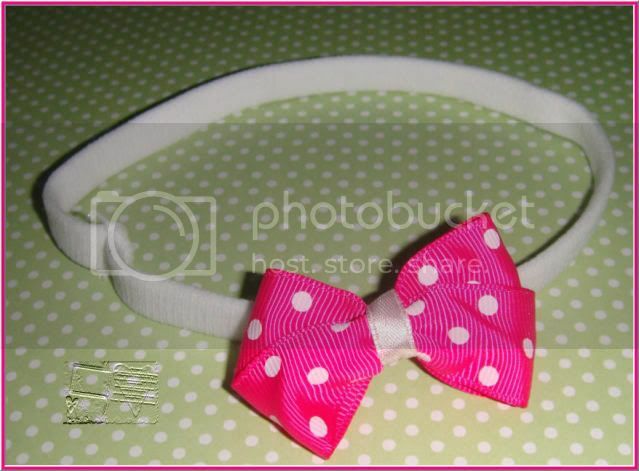 She wore the pink hearts bow. 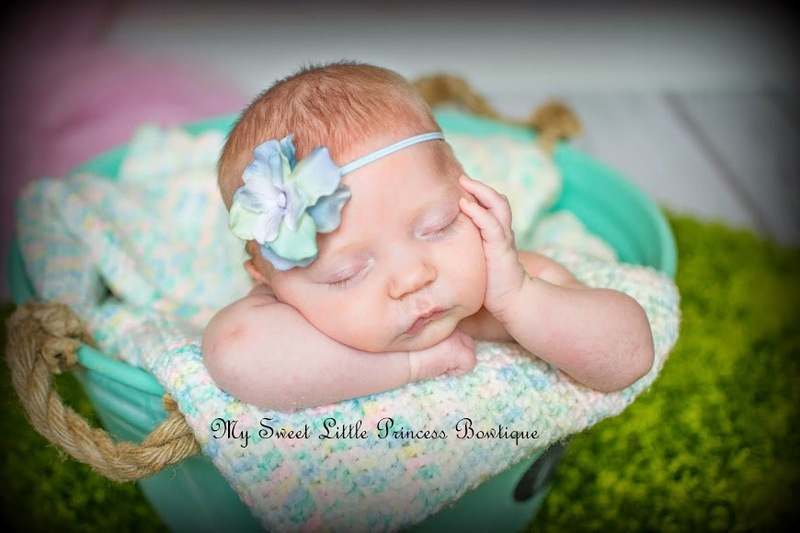 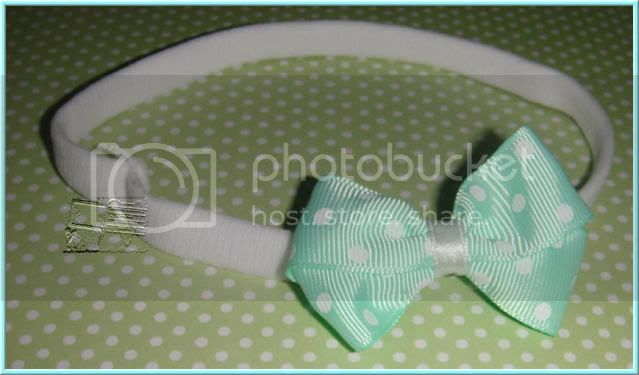 Description: 2 inch bow with skinny headbands, perfect for babies with fine hair. 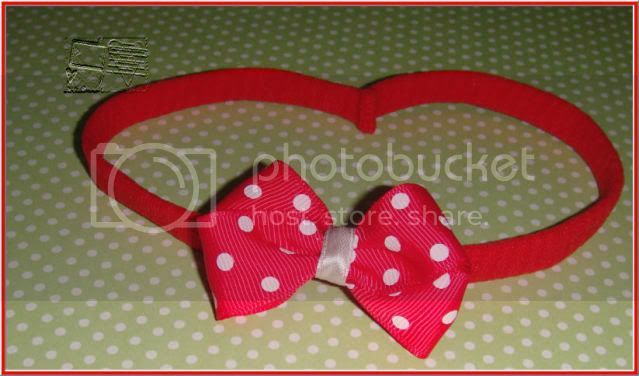 Excellent if you prefer smaller bows. 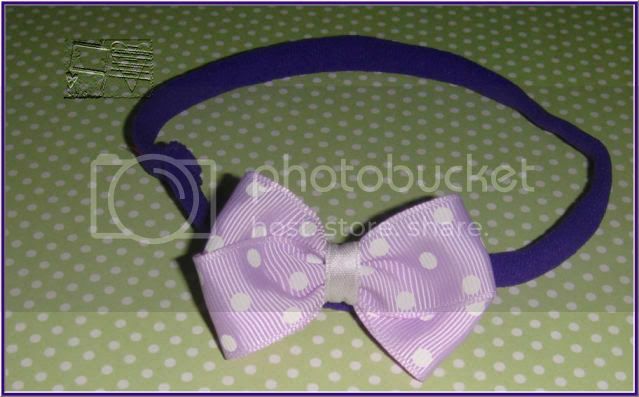 A must for mummies who like smaller bows.